Below is what’s on my radar for this Summer. Go on, have yourself a yoga retreat in Europe! Located along the beautiful Algarve Coast of Portugal, Prana Casa offers yoga and surf retreats, yoga teacher training and yoga workshops for all tastes and budgets. Daily yoga classes and pranayama are paired with free time for you to hit the beach, hang by the pool, walk in the national park, go surfing or treat yourself with a relaxing massage. You can also rent a car to visit the surrounding coastal area. The intimate accommodation at Prana Casa is located in the Costa Vicentina Natural Park right on the Atlantic. Five minutes away are three famous surfing beaches and beautiful trekking areas. It comprises of three bedrooms, a large garden featuring olive and lemon trees, a saltwater pool and an outdoor yoga deck. From Faro airport, it’s only a 1h15 ride to reach the retreat. One of the best yoga retreats Europe has to offer in my opinion! Check out retreats at Prana Casa now! Kilometres upon kilometres of sandy beaches and beautiful cliffs will be the backdrop of your holiday at Sun Salute Retreats in Costa Blanca, Spain. What more can you ask for? A yoga retreat that’s located a mere few footsteps from the beach? You got it all, at Sun Salute Retreats. Here, you can combine various activities and create your very own schedule, and the prices are really fair. 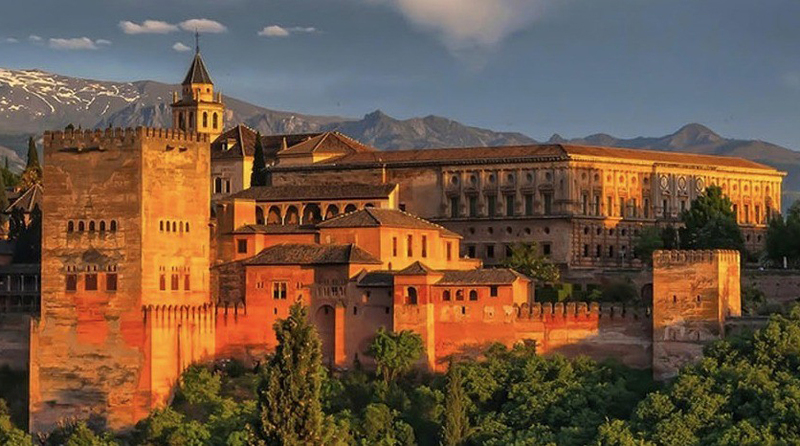 Discover the Spanish culture, sample the local cuisine, relax on the beach, go scuba diving, go cycling, discover local markets, and of course do plenty of yoga! 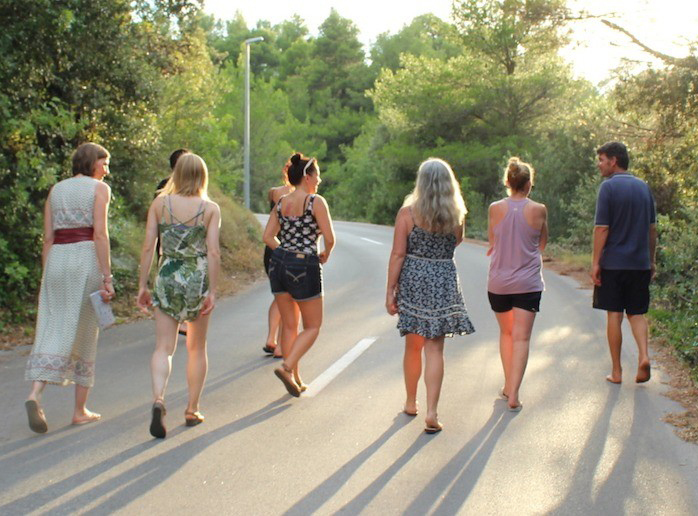 Sun Salute Yoga Retreats in Europe is a really amazing way to combine your European travel with a yoga retreat and do a bit of everything. The Sun Salute crew is an inspiring community that promotes the wellbeing of the spirit and body through natural healing and fitness. Cosy accommodation, vegan-friendly local cuisine. Sold. Check out retreats at Sun Salute now! Experience the rugged terrains and pastel-toned villages of nearby Amalfi Coast as you join this yoga and culinary retreat with Styleoga in Campania, Italy. Alongside daily yoga and meditation, the retreat includes cooking classes and several excursions to local villages, farmers market, and wine cellars. Antonia and Luigi are passionate yogis who have been travelling around the world in search of alternative ways to improve their lives for over 10 years. Join them for a few days of great yoga and amazing food, alongside breathtaking views of nature, drenched in extra virgin olive oil! Check out retreats at Styleoga now! England will always have a special place in my heart. And Wiltshire is a great reminder of all the wonderful lush green nature there is in England. With an abundance of verdant landscapes and prehistoric majesties, Wiltshire is a place that tantalizes all senses. At Jiva Healing, you can feel inspired in this impressive 17th-century water mill set in a ten-acre property of woodland and meadows. I can’t really think of a more relaxing and rejuvenating setting for a yoga retreat in Europe. What’s even cooler is that the mill is run entirely on renewable energy. Be inspired by the healthy cooking and nutrition classes, alongside daily yoga and meditation. Your afternoons are free to explore the surrounding area. A really great option in the UK! Check out retreats at Jiva Healing now! There’s little else that screams holiday time other than a yoga retreat on a Croatian island! Recenter yourself and find inner peace with the holistic yoga program at Suncokret Body and Soul Retreats. 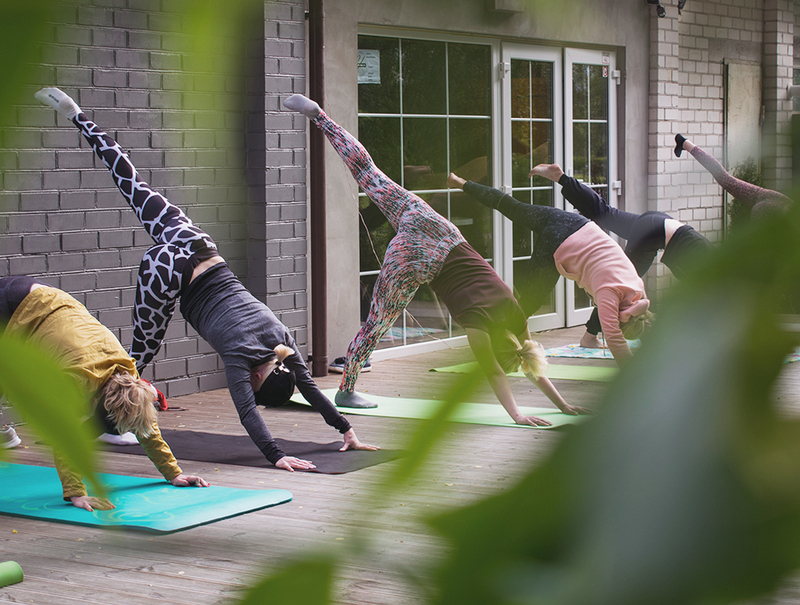 Set in the cute village of Dol Sveta Ana on Ivar Island, on a backdrop of lush greenery, Suncokret is one of my top yoga retreat Europe options for the Summer. The program includes daily yoga practice with the wonderful Evening Marie, nature walks, organic and nutritious meals, meditation and a lot of downtimes to let you explore and recharge. Located in the east valley of Dol in Hvar island, Dol Sveta Ana will charm you with fragrant lavender plantations, stone cottages, and farmland. Croatia is always a good idea when it comes to yoga retreats in Europe! Check out retreats at Suncokret now! 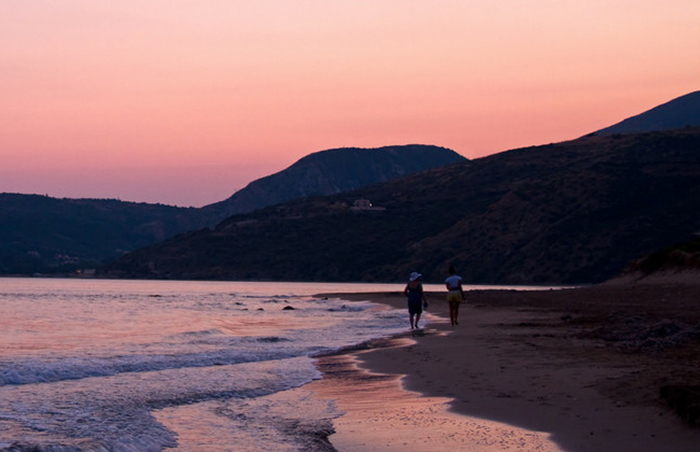 The green mountains of Kefalonia on a backdrop of blue water await you for this yoga retreat in Europe with Yogakutir. Vigla provides a comfortable and quiet community for your daily practice supervised by Dory. Breath in the fresh salty air infused with pine and eucalyptus trees as you start each day with meditation, pranayama, and yoga, taking in the beautiful scenery. Each morning practice is designed to open up your muscles and calm the breath and will suit any level of yoga practitioners. You’ll also have a lot of free time to explore the island and hit the beach, followed by a more gentle evening practice. Check out retreats at Yogakutir now! Disclaimer: Some of these links may be affiliate links, meaning I get a small commission if you click through and use the service at the other end. This will never cost you any extra and helps me run this blog for your viewing pleasure! I just joined a community based local Yoga group in Helsinki which is free. Thanks for your informative article. All the destinations look great but a yoga retreat in Prana Casa sounds amazing. I wish I could join.